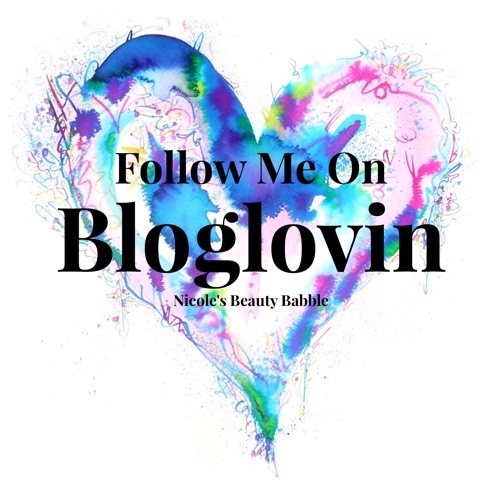 Nicole's Beauty Babble: It's All About The Brows! 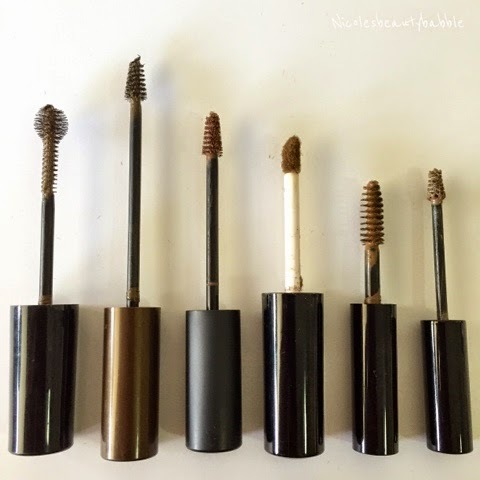 I have six different brow products that I have bought and tested out to see what works best for me. 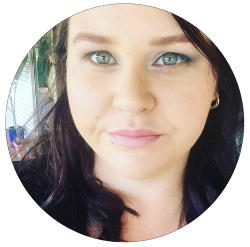 As mentioned before I am pretty lazy and time poor in the mornings so I love quick and easy products that let me achieve the look I am after in a short amount of time. The brow gels that I have are from left to right - Maybelline Brow Drama, L'Oreal Brow Artist, MAC Pro Longwear Waterproof Brow Set, Designer Brands Extend a Brow, Australis Tint My Brow and last but not least Benefit Gimme Brow. Overall the brow gels all pretty much do the same job just different colours and prices and it's just up to personal preference. I do believe if you are new to the brow game to use a tinted gel first so you get used to your brows being a bit more defined/put together as it took me a little bit to get used to and to like. But now I love using a tinted gel on a daily basis and love how it makes my brows look. Well now that I think I have mastered the gel brows I think I will venture into either the pomades/gels or pencils. 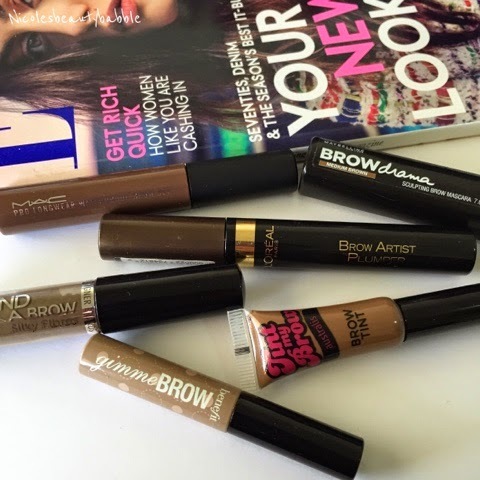 What are your favourite brow products to use?? ?